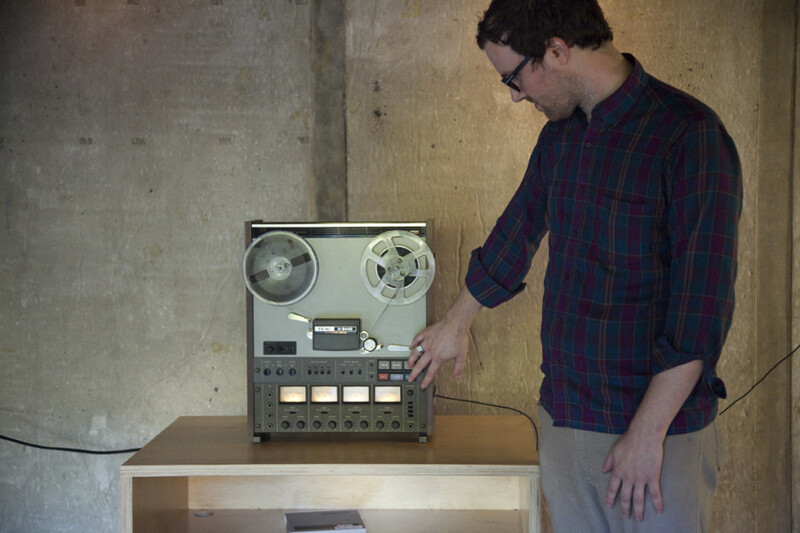 Dust off your reel-to-reel decks so that SASSAS can realign your heads! 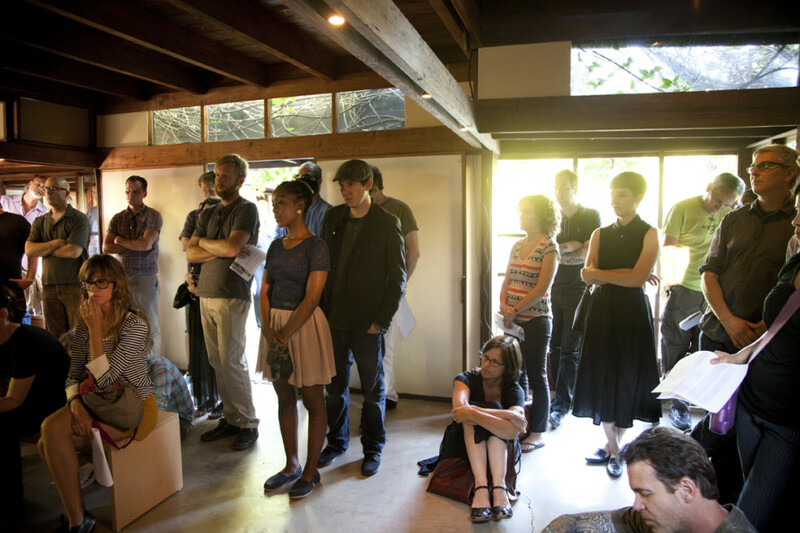 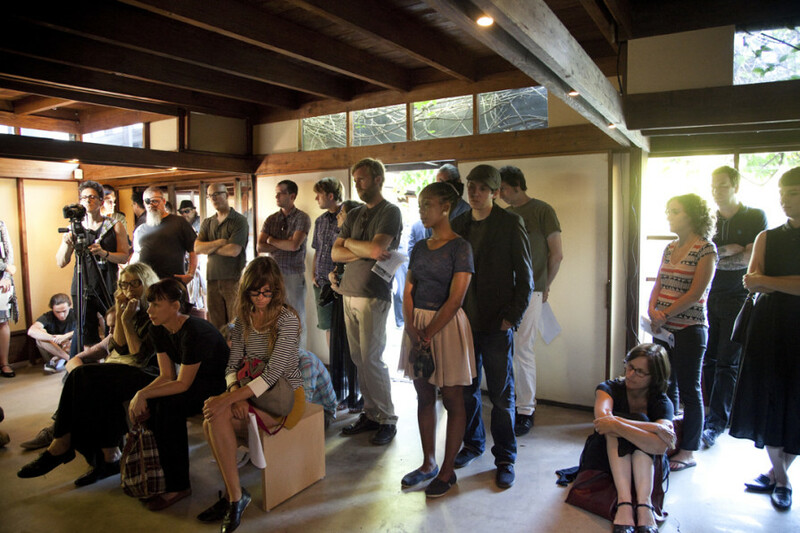 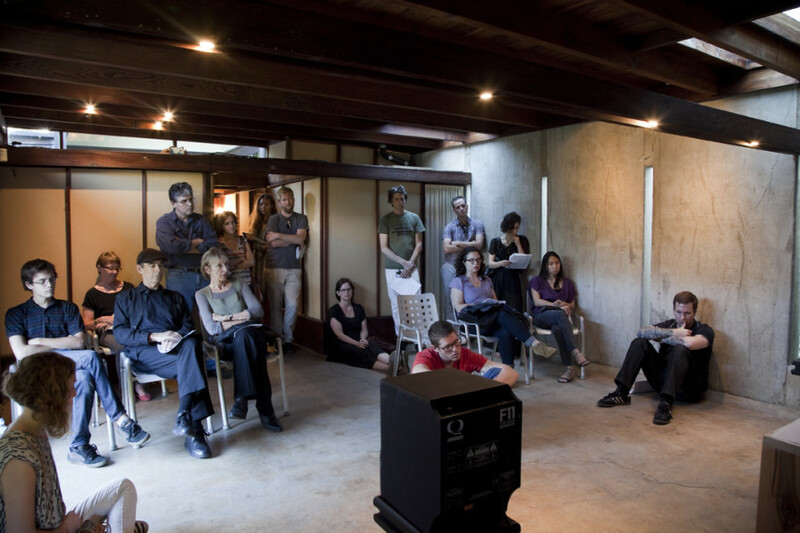 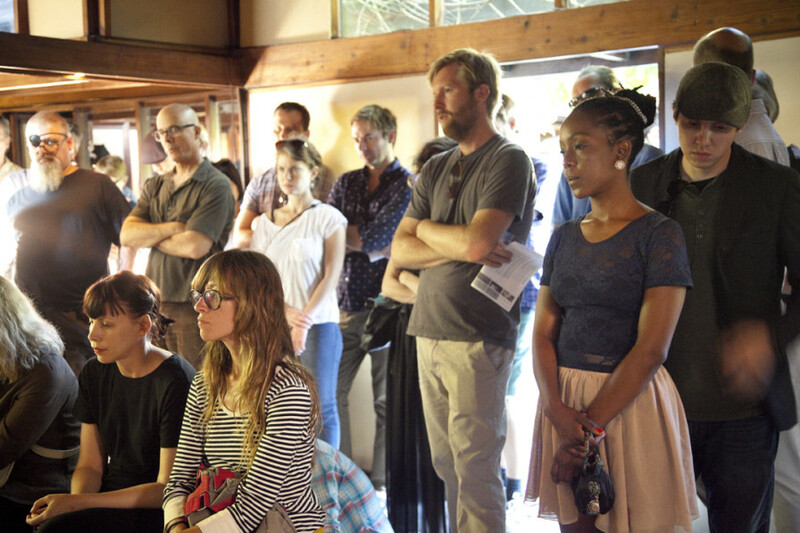 The unique architecture of the Schindler House creates multiple listening spaces to revisit this historic concert form featuring a new commission from John Wiese, a historic work from Pauline Oliveros, selections from Gary Todd’s Cortical Foundation label and the Currents music series that were composed for tape, on tape, and originally presented on tape. 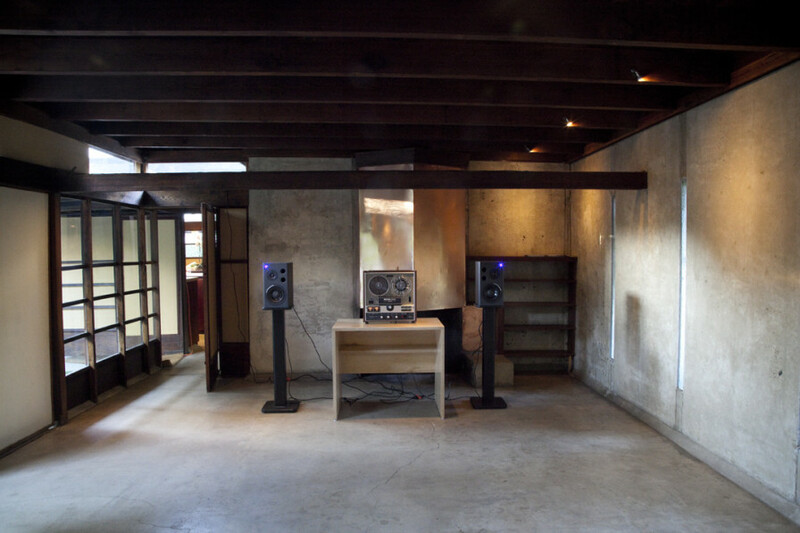 sound. 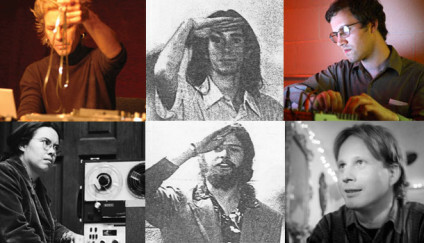 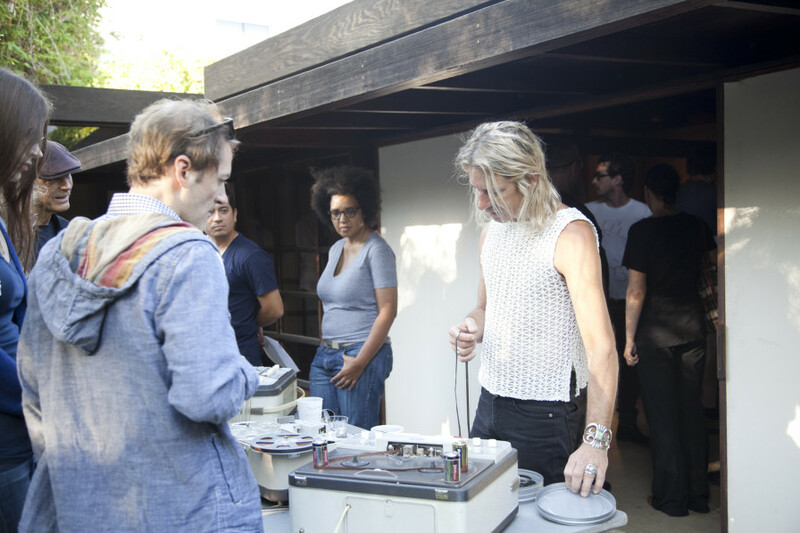 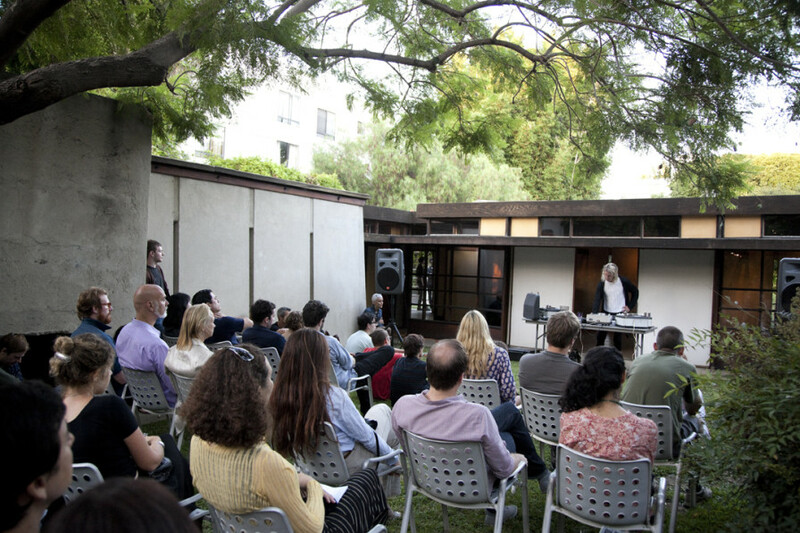 at the Schindler House: Tape Music is a rare concert of music composed for reel-to-reel tape. 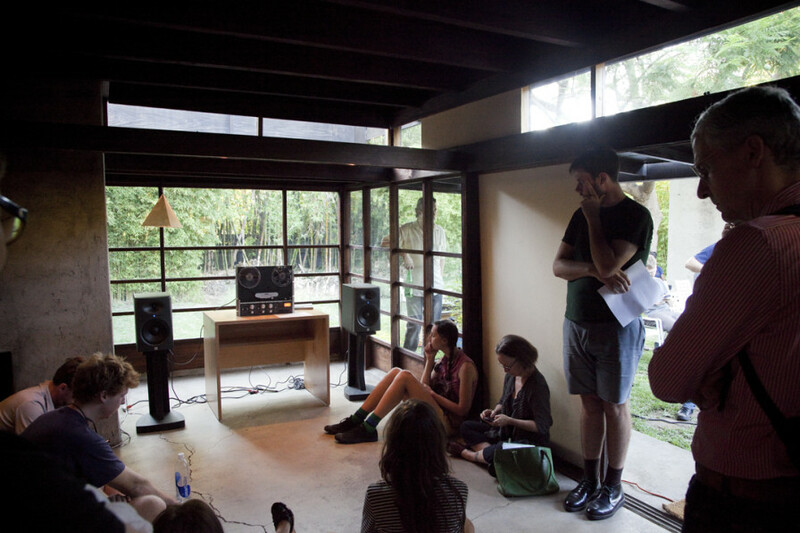 The unique architecture of the Schindler House creates multiple listening spaces to revisit this historic concert form featuring recent works from John Wiese and William Basinski; historic works from Pauline Oliveros, and the collaborative duo of Mike Kelley and Jim Shaw; as well as selections from Gary Todd’s Cortical Foundation label that were composed for tape, on tape, and originally presented on tape. 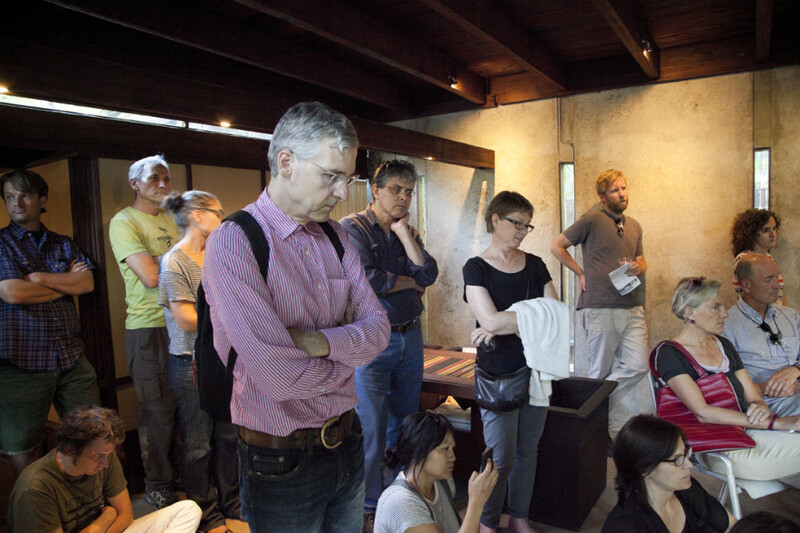 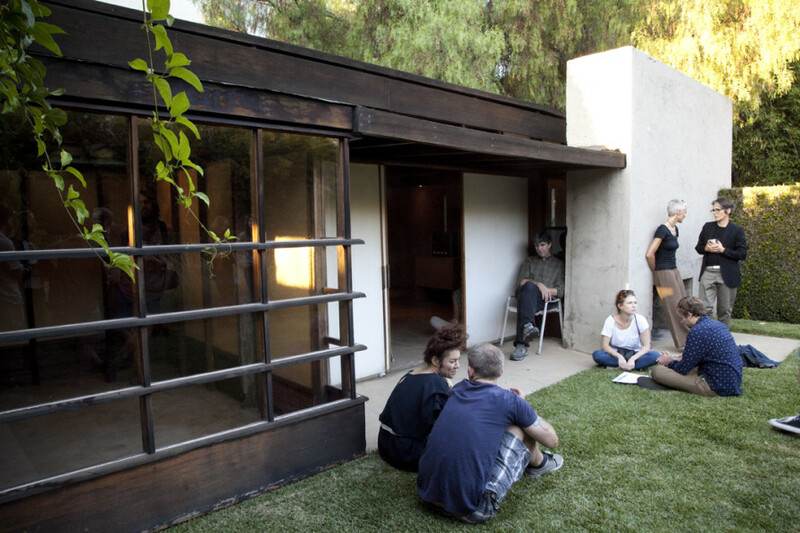 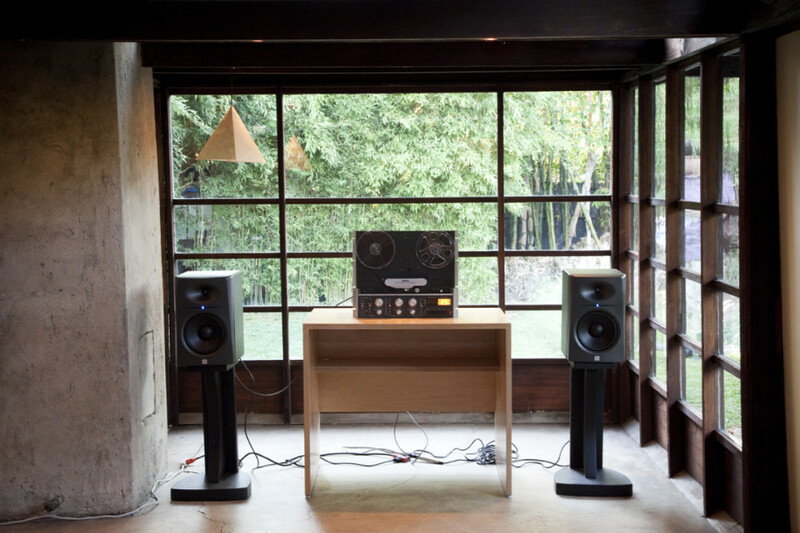 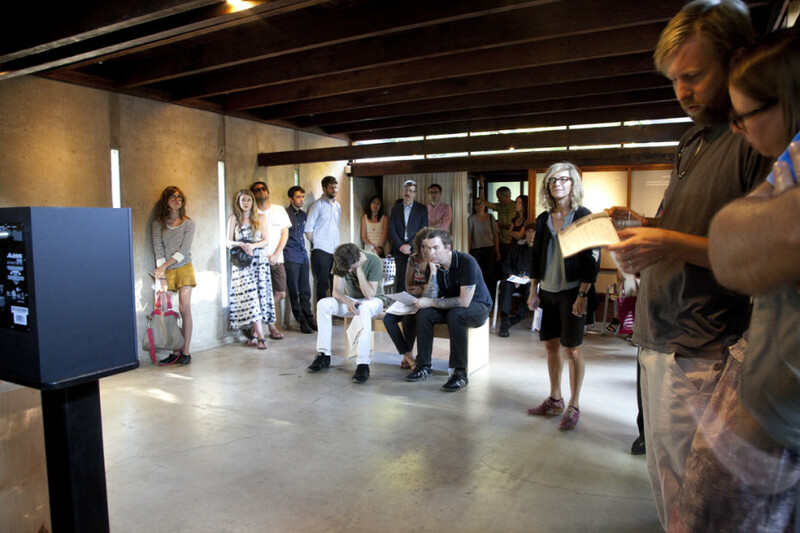 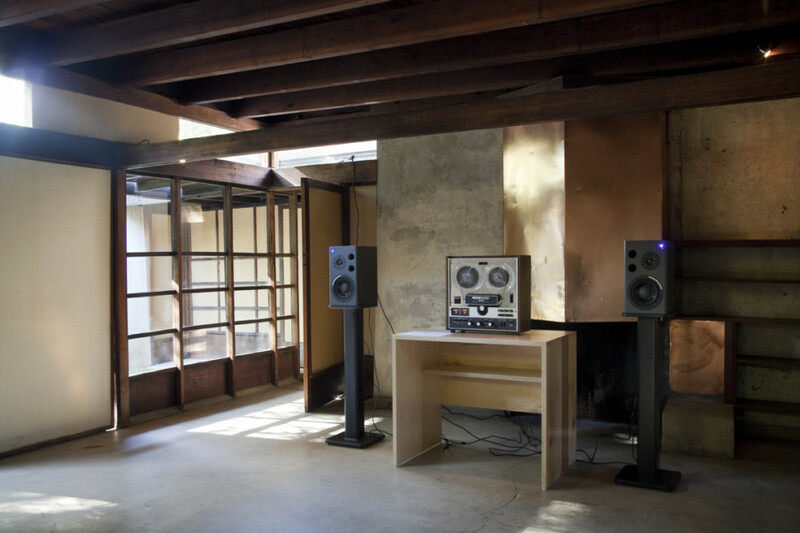 For this concert, SASSAS transforms the four studios of the Schindler House into distinct listening spaces, each containing a unique work or collection of works. 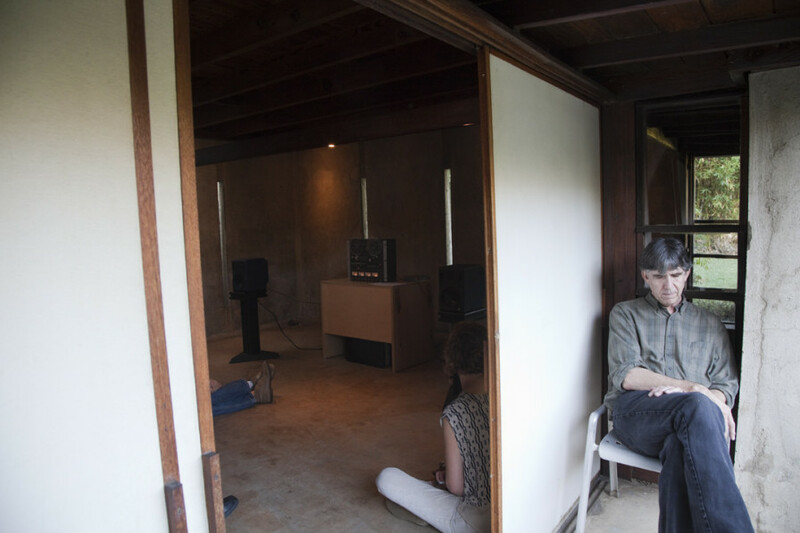 Noted noise artist John Wiese’s installation, Magical Crystal Blah (2005/2012), will run in one of four studios while William Basinski’s live performance of Vivian & Ondine will take place at 5:00pm and7:00pm in the courtyard; Pauline Oliveros’ Bye Bye Butterfly (1965) and I of IV (1965-66), Mike Kelley/Jim Shaw’s Tape Collage (1975), and Jim Shaw’s solo work, Guitar Tape Loop (1975) will run in rotation in another studio; while selections from Gary Todd’s now defunct Cortical Foundation label, organ of Corti, will run continuously in the fourth studio. 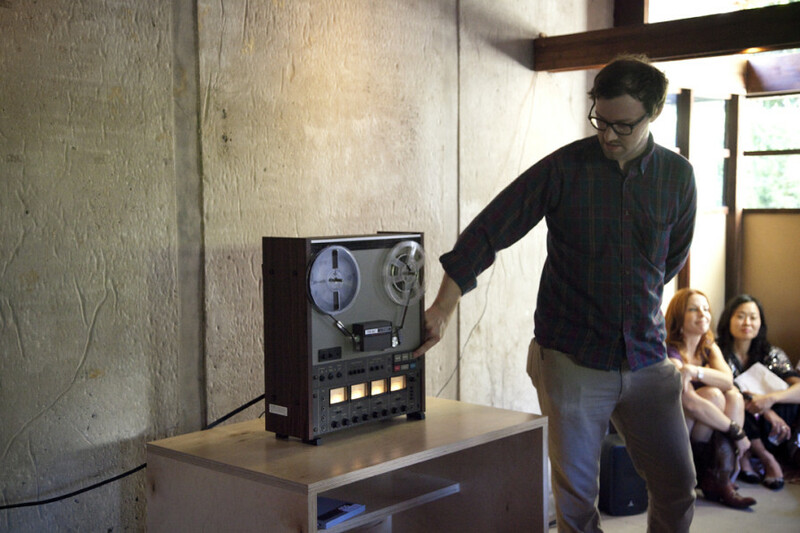 From 1992 to 2001, Gary Todd was on a one-man mission, tirelessly tracking down aging reels of magnetic tape containing historically important works of experimental music, some of which had never even been heard. 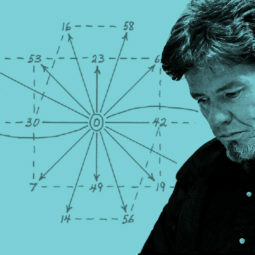 The most spectacular example of this was Todd’s discovery of long-buried tapes containing some early Terry Riley pieces that he had only read about including The Gift, a prototype tape-loop piece from 1963 with jazzman Chet Baker and a precursor to In C. “They’d been down in his barn for 15 years in this garbage can. 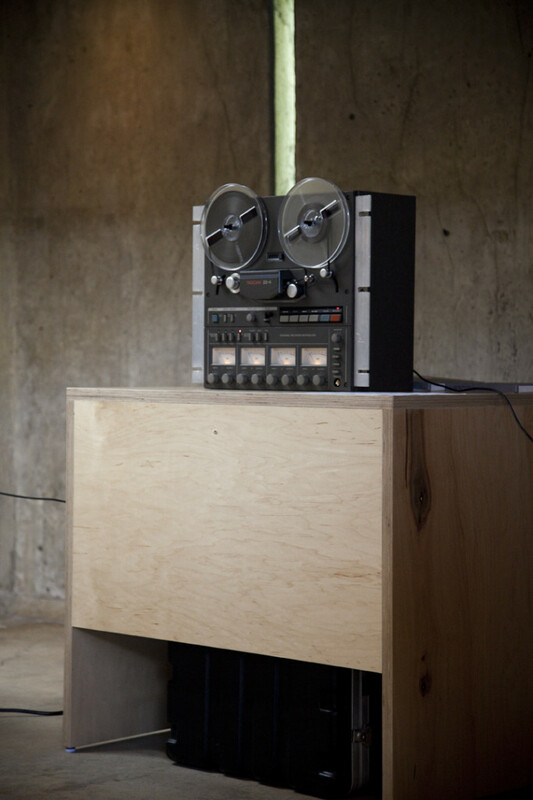 They were on their way to the dump, essentially.” Todd digitally transferred the tapes and released them on his Cortical Foundation label, organ of Corti. 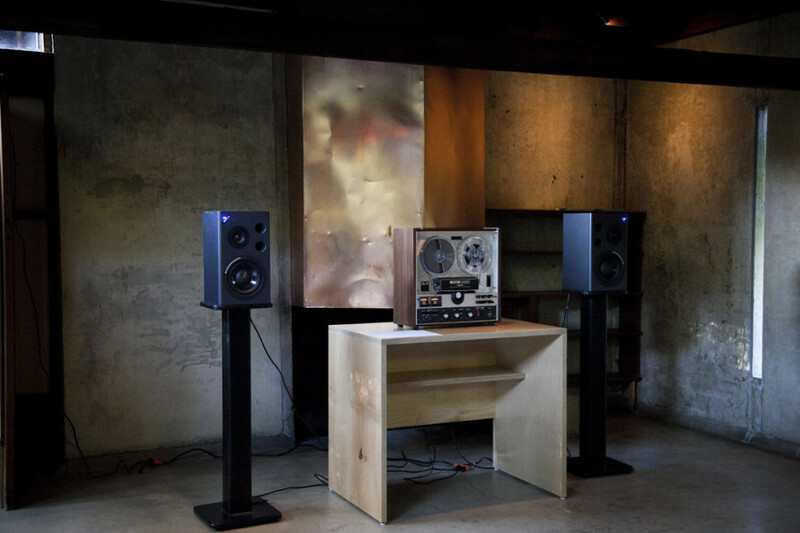 Pauline Oliveros is one of the foremost composers of the 20th and 21st centuries as well as a pioneer of electronic music, alongside forerunners like Morton Subotnick and Terry Riley. 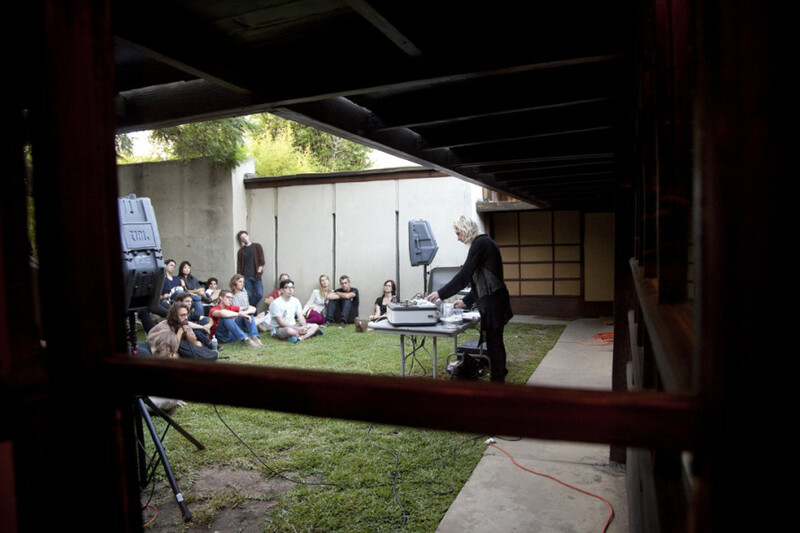 She was one of the original members of the San Francisco Tape Music Center, where she continued her explorations in electronic improvisation. 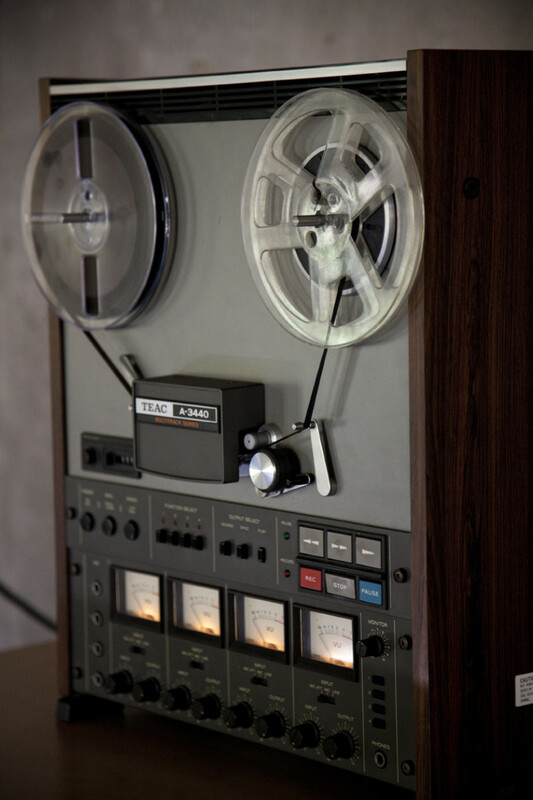 From 1961 to 1966, the Tape Music Center became an integral part of the San Francisco music scene, with a growing subscription audience for its monthly concerts and favorable reviews in the San Francisco Chronicle. 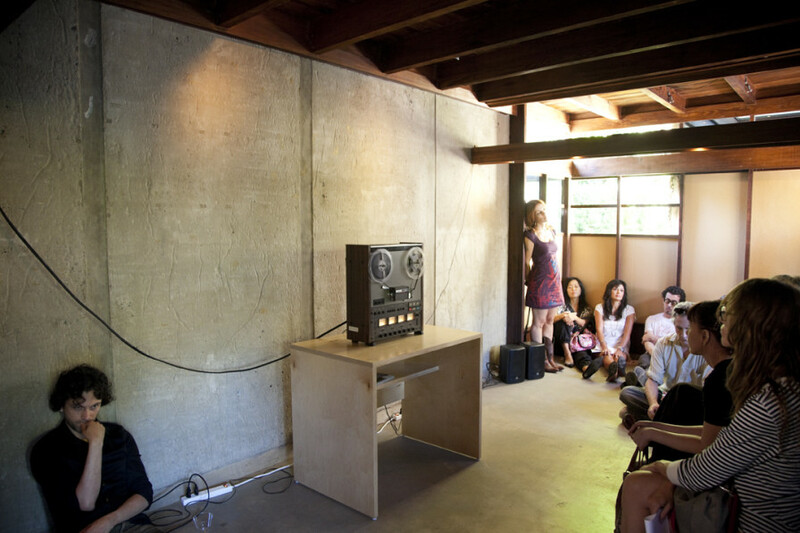 In 1966, the center moved to Mills College in nearby Oakland, California, with Oliveros as its first director. 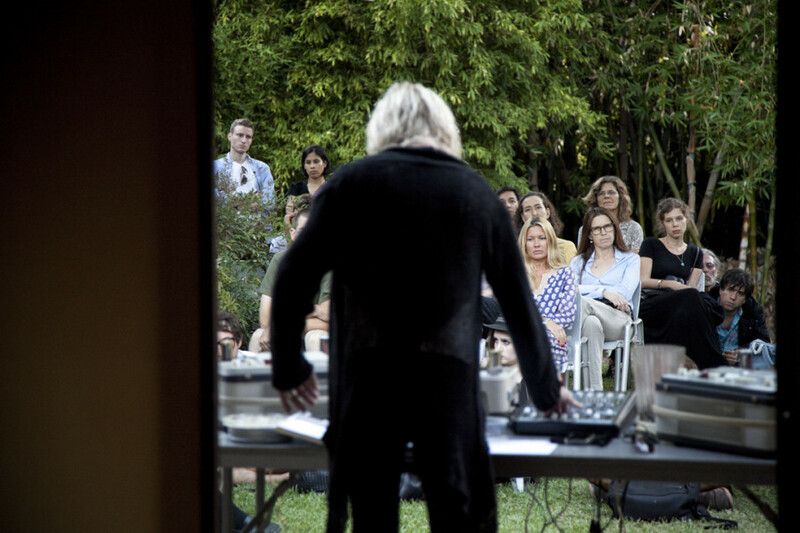 She is the recipient of the Gaudeamus Foundation Contemporary Music Center Interpreters Competition Prize, 1962; The Guggenheim Fellowship, 1973; The Dance Theater Workshop Bessie Award, 1991; and The Society for Electro-Acoustic Music in the United States Lifetime Achievement Award, 1999. 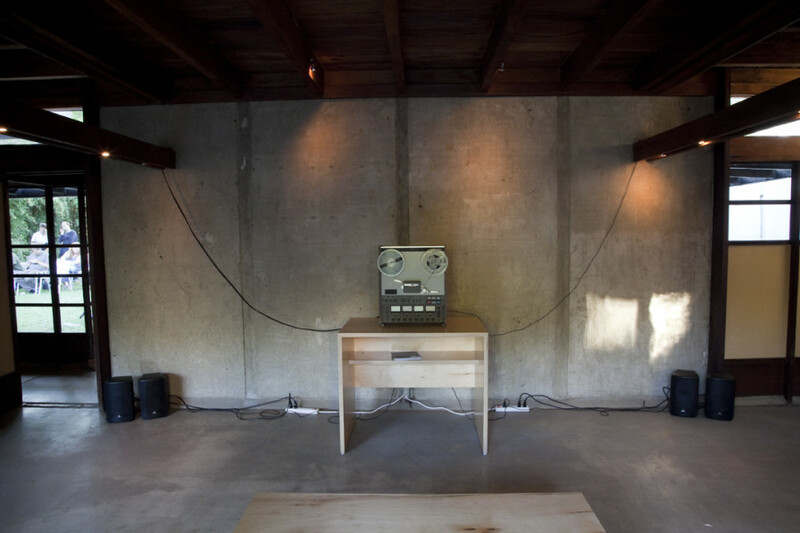 John Wiese is an artist and composer residing in Los Angeles. 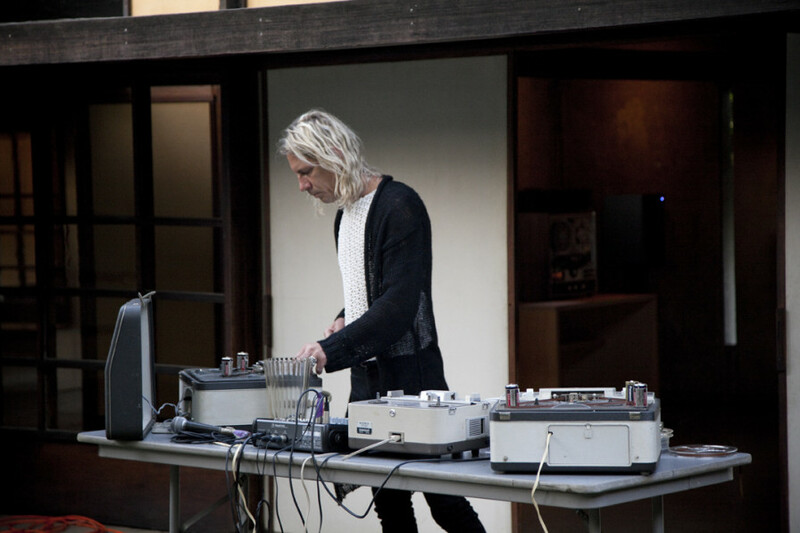 His ongoing projects include LHD and Sissy Spacek, as well as collaborative work with GX Jupitter-Larsen, Sunn O))), Wolf Eyes, Merzbow, Evan Parker, Smegma, Kevin Drumm, Cattle Decapitation, C. Spencer Yeh (Burning Star Core) and Kommissar Hjuler und Frau. 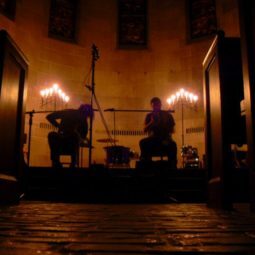 He has toured extensively throughout the world, covering Europe, Scandinavia and Australia as a member of Sunn O))), the UK as part of the Free Noise tour (a tentet including Evan Parker, C. Spencer Yeh, Yellow Swans, etc. 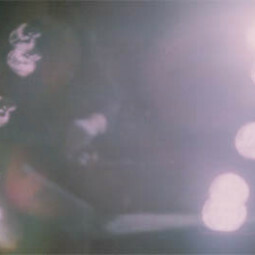 ), and the United States alongside Wolf Eyes. 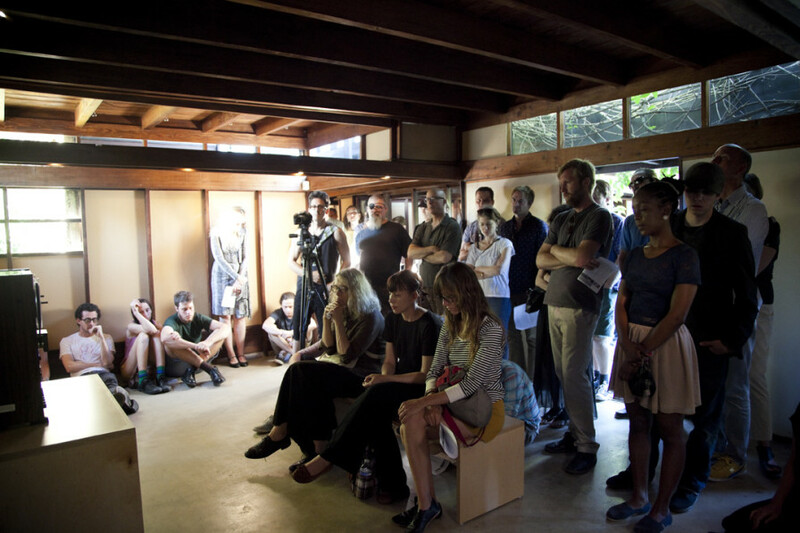 He recently performed in the 52nd Venice Biennale with artist Nico Vascellari.